We are a small friendly club near the centre of Epworth serving the local community for social, casual and competitive tennis members. We boast 3 hard courts, two of which are floodlit allowing all year round tennis. Furthermore we have a Club House with kitchenette, toilets and changing facilities. 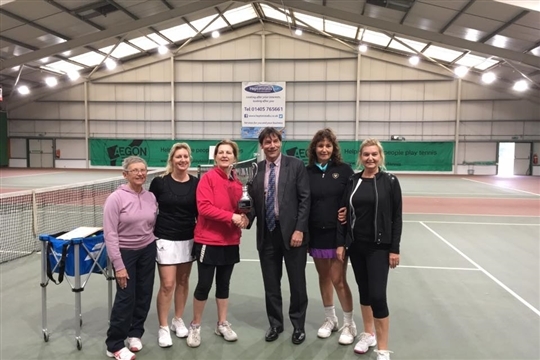 For those that enjoy competitive tennis we compete in local leagues which accomodate all levels of tennis ability.